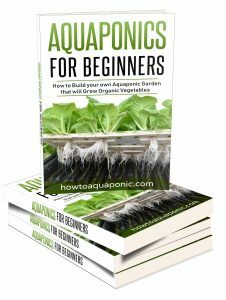 What is Aquaponics and Why is it Good? As interest in sustainable food production grows, more and more people are asking ‘what is aquaponics?’ Aquaponics is a method of growing food without using soil. Instead, you grow plants in water. It is a type of hydro-culture culture. Hydro-culture uses plants nutrients in the water to grow plants. Another type of hydro-culture is hydroponics. Aquaponics uses the hydroponics as part of the overall aquaponics system. Aquaponics also makes use of the aquaculture system. Aquaculture involves the cultivation of aquatic animals in a fish tank. 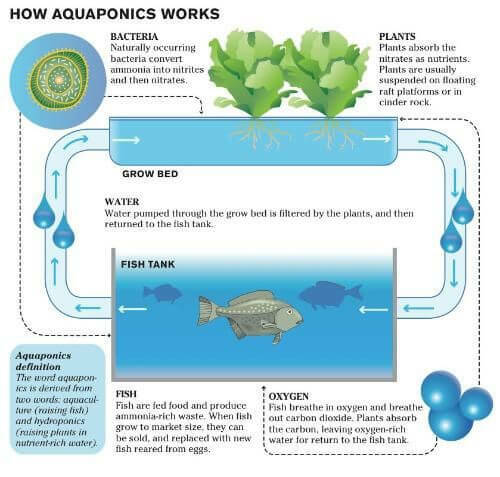 Aquaponics combines hydroponics and aquaculture in a symbiotic way. The plants grown in the hydroponic system help the aquatic animals thrive in the aquaculture environment. In turn, the aquatic animals in the aquaculture environment help the plants survive in the hydroculture system. Here is how this works: In the aquaculture environment, the effluents or waste produced by the aquatic animals and left-over fish food accumulates. This accumulation eventually makes the water to toxic for the fish and other aquatic animals to survive to thrive. The water is circulated into the hydroponics system where the roots of the plants use these waste materials as nutrients. The roots of the plants absorb these toxins and clean the water. This cleaned water is sent back to the aquatic animals in the aquaculture system. With regards to plants being grown in the hydroponics part of the aquaponics system, the cost of fertilization is substantially reduced when compared to plants grown in a stand-alone hydroponics system. This is because a hydroponics system does not produce any nutrients for the plants within its closed system. Both stand-alone hydroponics and aquaculture reuse the water within the environment. These systems, therefore, use substantially less water than plants grown in a ground-based system. These systems are more beneficial for the environment as they do not produce the run-off typically produced in ground-based agriculture. 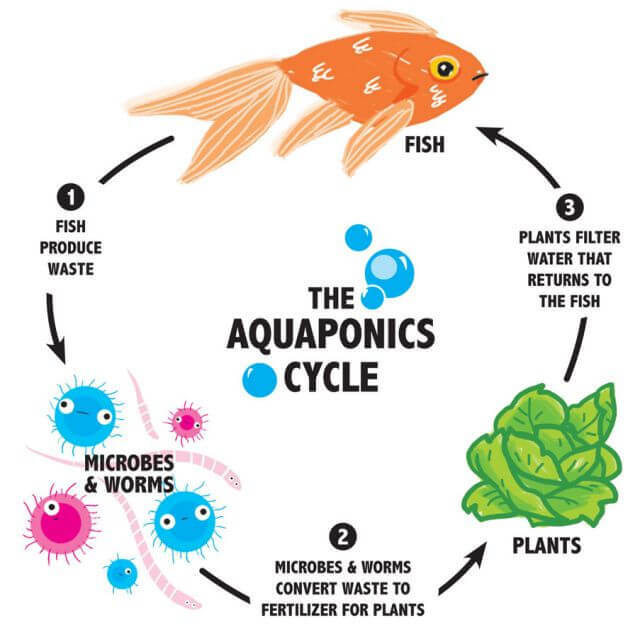 Because plants grown in an aquaponics system receive most of there nutrients from an aquaculture system (the fish), not as much expensive fertilizer needs to be introduced into the hydroponics (fertilizing) part of the system. However, the aquatic animals (the fish) which provide the nutrients, do require food. 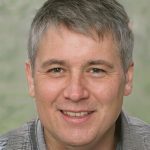 Deciding between a ground-based food production system and a hydro-culture based system ultimately requires an understanding of how both systems work and then realizing the advantages and disadvantages of each system. Deciding between hydroponics and aquaponics also requires in-depth knowledge. Both have advantages and disadvantages. Either system will provide a higher yield of a crop than regular ground-based agriculture and generally have less impact on the surrounding environment. In conclusion, choose the right location for your aquaponics system. Choosing an area to place your system depends on what kind of plant you are going to plant. There are some plants that needs exposure to sunlight 10 hours or so, and it has to be placed outside or somewhere exposed to sunlight. However there are some plants that don’t need a lot of sunlight so you can put them in a shady area inside the house. A single bulb can be used to produce enough light to supply the light needs of these plants. You can place a solar panel and battery to energize your pump and lights, that way you are completely of the grid. This article combines 10 farm tours to give you an idea of what a DIY or commercial aquaponics farm may look like. 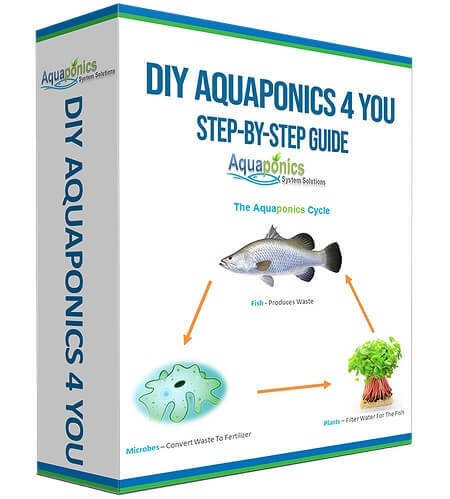 Do you know what the best fish to plant ratio is for aquaponics? Well, it depends. Read it all in our detailed article. Floating rafts is a widely used technique for commercial aquaponics. It’s very easy to handle produce but has some limiting factors. Fish create solids waste. In order to get rid of this you need to use filters. Otherwise your system will get clogged up and you will create dead zones where bacteria won’t be able to live, thus reducing your surface area. Grow media is necessary in growbeds. Which one is the best for your system? When your system is up and running it will require some nutrients the fish can’t deliver. What are these nutrients and how much do you need? A flood and drain system is one of many systems to use for aquaponics. But this one is the most popular with DIY setups. Learn more about the most popular setup. If your local weather is not suitable you might like indoor aquaponics. It’s limited in space but you can grow some delicious micro-greens or herbs! Making a vertical aquaponics system in your own backyard is a fun project to undertake. But do you have the right design plant and materials?